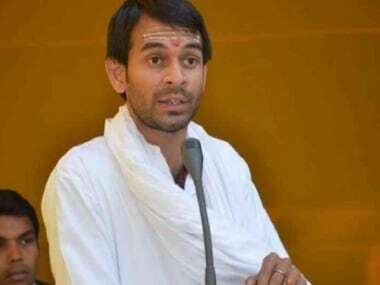 Tej Pratap Yadav, the elder son of Lalu Prasad, on Thursday, announced out of turn that his eldest sister Misa Bharti will contest the Lok Sabha election from Pataliputra seat. 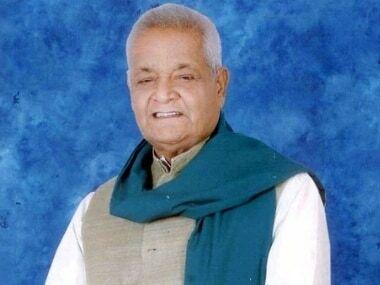 Late Captain Nishad had won Lok Sabha seat from Muzaffarpur both on Rashtriya Janata Dal (RJD) and Janata Dal United JD(U) tickets. 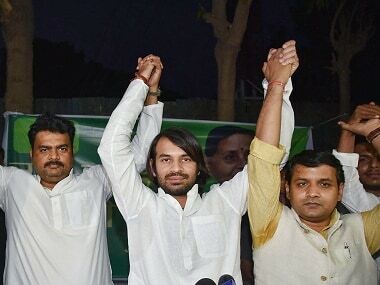 Tej Pratap Yadav scripts tale of thwarted ambition, but can he rock brother Tejashwi's boat in Bihar politics? 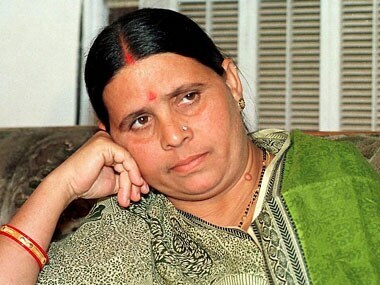 The recent averments of Tej Pratap manifest the fury of one who feels rejected by his own. 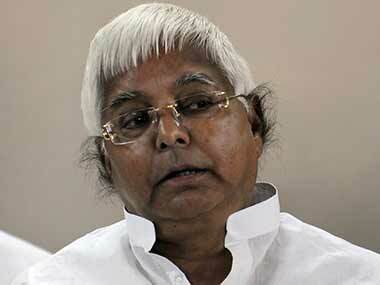 They also indicate his refusal to play an understudy to Tejashwi. 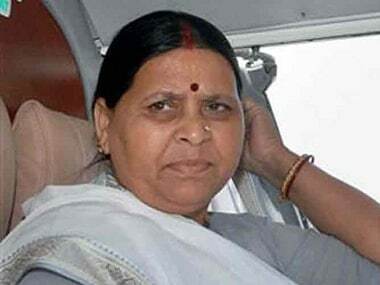 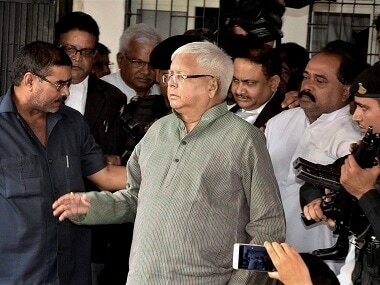 The case is in connection with alleged irregularities in allotment of a contract to a private company for the maintenance of IRCTC hotels located in Ranchi and Puri when Lalu was heading the Railway Ministry from 2004 to 2009.